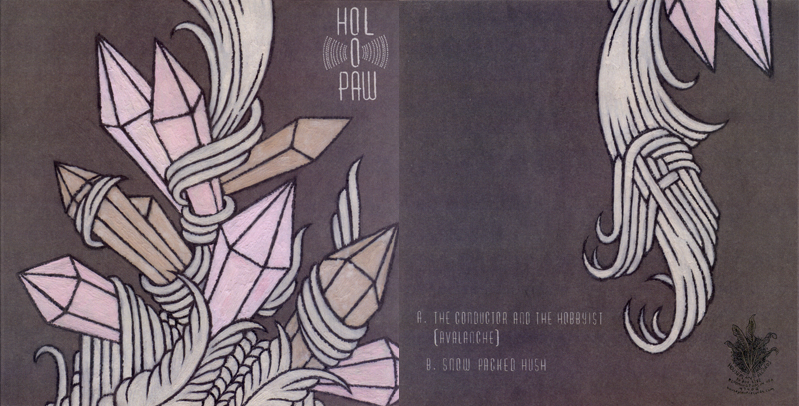 We are really pleased to have been involved with helping release some of the material from Holopaw's session that produced 2009's OH, GLORY. OH WILDERNESS LP (released on Bakery Outlet). It had been a while since the last release, so if you need a refresher, you can check out their first two albums on Sub Pop or perhaps reacquaint yourself with frontman John Orth's other project, Ugly Casanova, a collaboration with Isaac Brock of Modest Mouse. 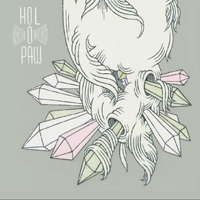 All cred-fishing aside, the Holopaw in the present is constantly evolving and continues to expertly explore dynamics and themes in their music, giving each song an artful story arc. Orth's impassioned vocals are versatile, unique in their delivery, and take the music effortlessly from slow dirge to upbeat pop. Our own Erin Tobey contributed vocals to this recording, made with Jeremy Scott at The Civil Defense in Brooklyn, and it was a delightful creative experience. We love our Gainesville friends, and none more than the fine fellows in Holopaw! Write-ups: Pitchfork review of OH, GLORY. OH WILDERNESS. 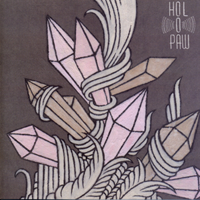 HOLOPAW - AVALANCHE b/w SNOW PACKED HUSH 7"
Recorded by Jeremy Scott at The Civil Defense, Brooklyn, NY. Album artwork by Alan Calpa. This is a real indie-rock epic of sorts that shames its contemporaries with its artful and graceful approach. We're biased, though, having released its 7" counterpart, which was really a mere introduction to what lies within the full-length record. Members of Ugly Cassanova, FIYA, and many Gainesville mainstays collaborated to create this work. Pitchfork gave it an "8"! Hear a track.